For most people, the mere mention of the word, “camping” elicits one of two reactions: Either, “Right on! When do we leave?” or “Ugh. 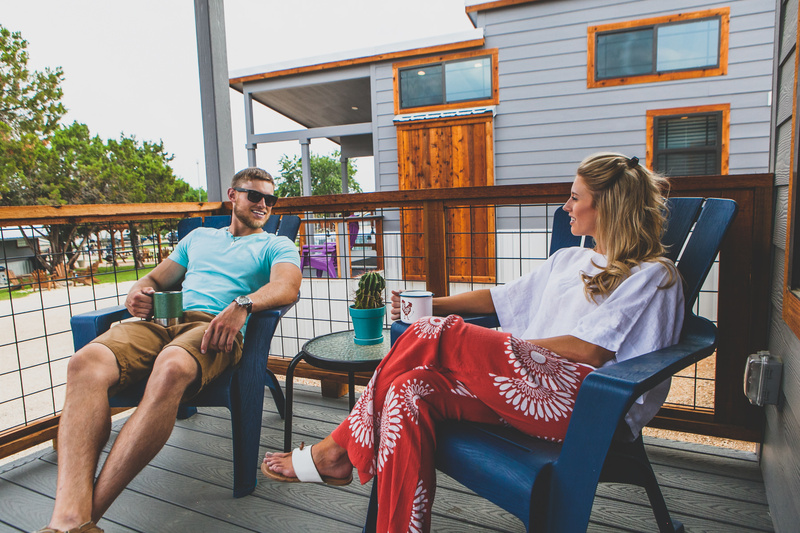 Why should I give up my comfortable bed to go live in nature?” Good news: Mystic Quarry resort-style campground can satisfy each of these types of people (and everyone in between).